first time in Australian waters. fisheries by assessing fish stock. 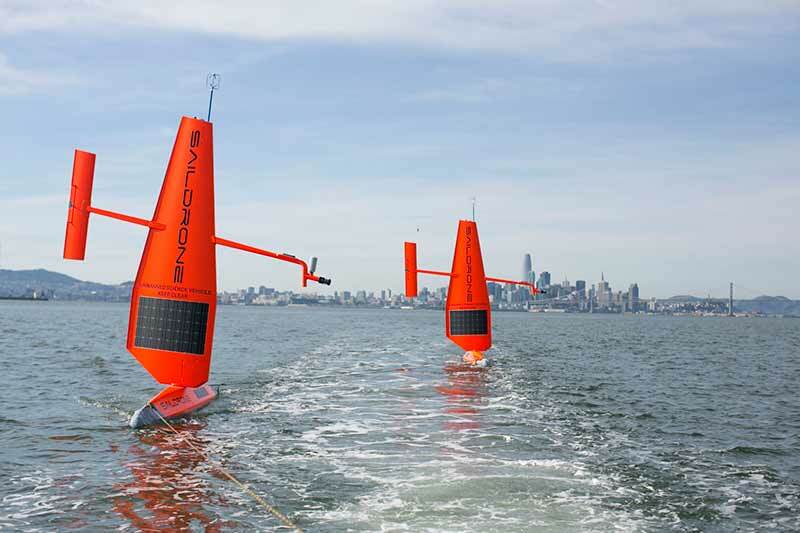 systems to alert and avoid other ocean users. through the CSIRO US Office which was launched in September 2017.